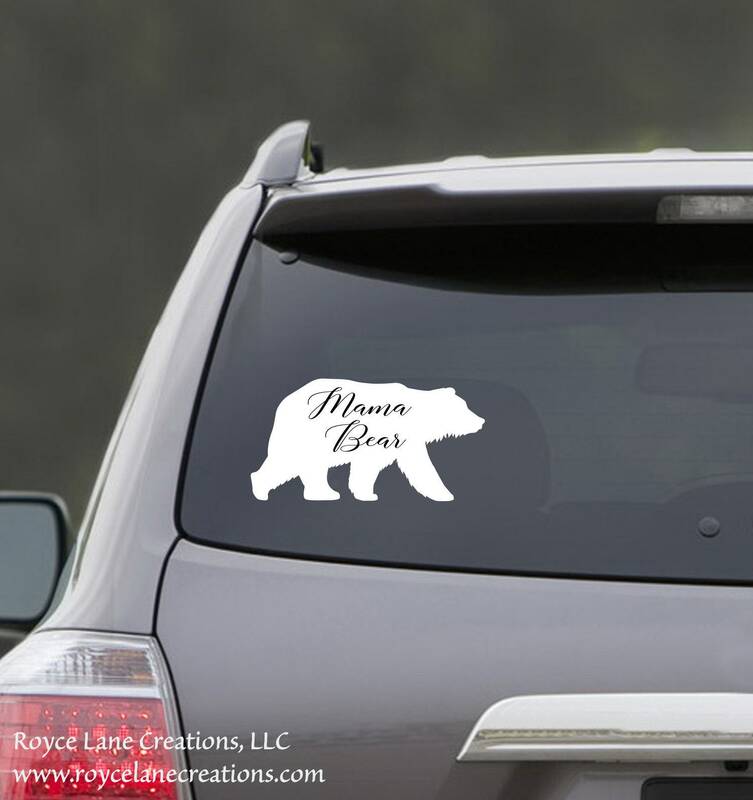 This mama bear decal is a perfect size to use on car windows. It is made from matte vinyl which is perfect for bright light conditions because it won't create a glare so it's perfect for car window decals. You can choose any of our colors for the decal. 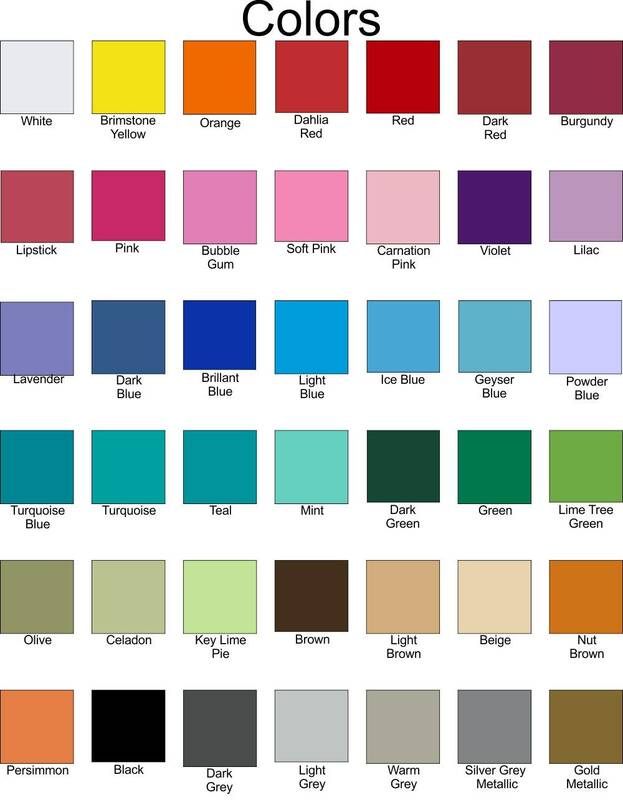 Our color chart is in the 2nd listing photo.